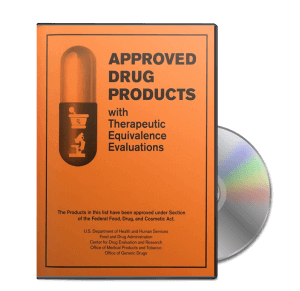 Biogenerics 2007: How far have we come? more than 80,000 U.S. and international patents. of their respective owners or licensors. 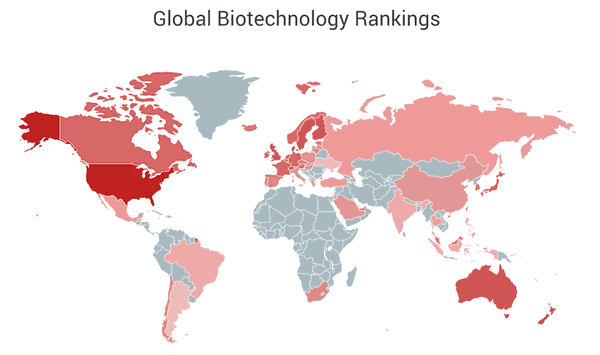 Where do biotechnology inventors live? As an offshoot of PatentStat, I’ve assembled a set of graphs of patent inventor locations, focusing in 33 industry sectors. Here are the maps for biotechnology: Click on the maps for links to the live maps, or visit PatentStat’s other maps. ABSTRACT: This paper analyses the recent ruling in Kinik Co. v. Int’l Trade Comm’n, 362 F.3d 1359 (Fed. Cir. 2004), and the impact that decision may have on proceedings before the US International Trade Commission under the Tariff Act of 1930 (19 USC §1337(a)) – particularly those concerning the importation of products derived from practising US patented processes abroad.